Considered by many as the most successful Brazilian Jiu Jitsu academy in the history of the sport, the Carlson Gracie Jiu Jitsu Team was the true juggernaut of competitive BJJ in the 1970’s, 1980’s and early 1990’s. A team remembered for big names such as “Serginho de Niteroi”, Amauri Bitetti, Ricardo De La Riva, Ricardo Liborio, Paulo Filho and many, many others, the Carlson Gracie Academy was also the flagship for innovation in Brazilian Jiu Jitsu, having added strong trends such as group classes, a strong focus on sport BJJ and the use of animals in the academy’s logo(s), all ideas coming from the leader of the team, the late Master Carlson Gracie. The history of the Carlson Gracie Jiu Jitsu Team starts in 1964 through a partnership between the Gracie’s and a vale tudo (no-holds-bared) fighting legend Ivan Gomes. Ivan had fought Carlson and became good friends with the Rio native after the match. 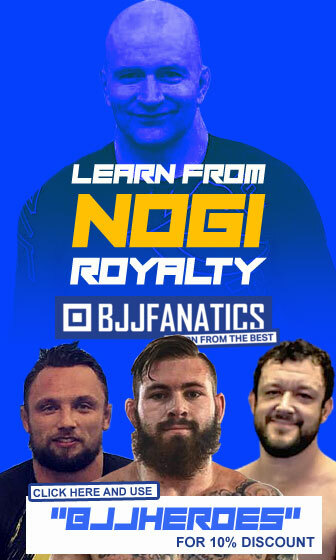 The two formed an association and decided to open a grappling academy together. The partnership didn’t last more then a year (more on that here) and after the split Carlson partnered with another friend – Helio Vígio. 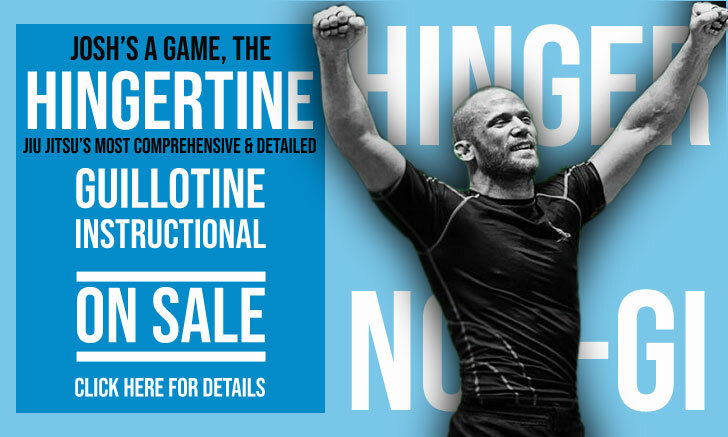 Carlson Gracie learned from this venture with Ivan Gomes that an academy was a viable solution for his future, and as his career in Vale Tudo was nearing its terminus he decided to open his own gym in the fashionable burg of Copacabana, in Rio de Janeiro – Brazil. Master Carlson Gracie’s charisma gathered many students quickly. 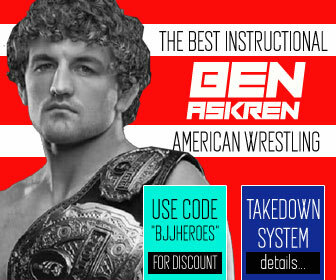 His will to coach Jiu Jitsu to the lower classes was something never tried before by a Gracie family member, and although this willingness to work with the poor didn’t raise him much financial gain, it brought him people willing to give their heart and soul in practice and in competition as a sign of appreciation for Carlson’s generosity. Carlson Gracie has been mentioned several times as one to pardon the monthly fees in exchange of medals, meaning – if his students brought medals from tournaments he would let them train for free (as was the case of Walid Ismail, who trained for many years without paying). On June, 1973, Jiu Jitsu was finally recognised legally as a sport in Brazil, this allowed the Federação de Jiu Jitsu da Guanabara (the only JJ federation at the time) to organise official events. The sanction opened the doors to a competitive rivalry that would last for decades between the Gracie Academy (led by Master Helio Gracie) and the Carlson Gracie Academy. 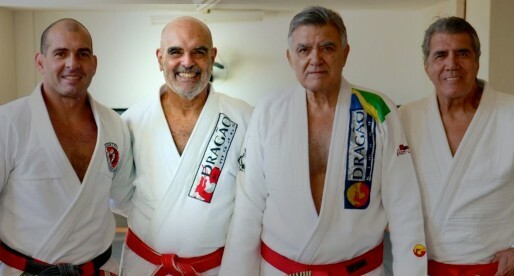 With the start of these important tournaments by the federation, Carlson and Helio (Carlson’s uncle) relationship starts to deteriorate, and to make matters worst, on 1976, at an interstate tournament, Carlson Gracie’s star pupil Sergio Iris defeated Helio Gracie’s first-born son – Rorion Gracie. Carlson’s enthusiastic celebrations caused a big dent in the uncle and nephew relationship, a damage that would cause uncomfortable moments for years to come. Another root of the differences between the more traditional Gracie Academy and Carlson Gracie Academy was sport Jiu Jitsu. Helio Gracie saw Jiu Jitsu first and foremost as a self defence weapon, while Carlson believed in a (healthy) competitor’s spirit and competition was his main focus as a coach, an element which proved to be the key for his team’s success. An example of how serious Carlson was about competition was that in recognising there weren’t enough tournaments throughout the year (in the 1970’s), he would often bring students from other academies in to train with his pupils and attest what needed to be worked on next. 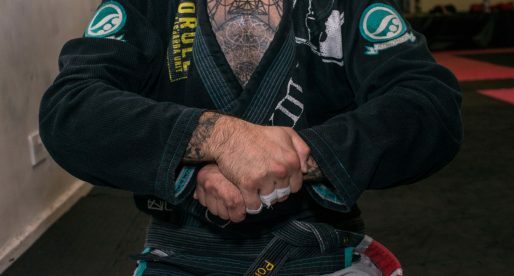 The Carlson Gracie Academy style became a synonym of a strong top game, a grappling style based on muscle and perseverance, elements tried and tested by the team’s leader himself in his youth. 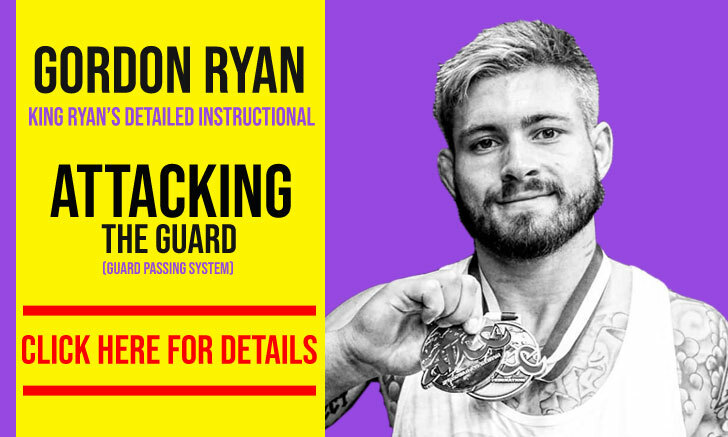 This perception of a heavy set game in reality did not mirror the technical value of the team as many grapplers produced by the academy proved their worth with dangerous guard games that revolutionised BJJ; grapplers such as De La Riva, Peixotinho or Cassio Cardoso. This variety of styles and the willingness of his students to compete, took the team to a level well above anyone else at the time, and more then often, in tourneys, the Carlson Gracie Academy would run over their adversaries with over 50% of the teams points in the tournaments, that is more then all the other teams combined. In the early 1990’s, after the big challenge between Jiu Jitsu and Luta Livre (Desafio – Jiu-Jitsu vs. Luta Livre), the Carlson Gracie Team starts to turn their focus more to No Holds Barred. Shortly after, as Gracie Jiu Jitsu became a relevant name in the United States, following the first UFC shows, Carlson decides to move to the North American territory, and in 1996 he settles in Los Angeles together with one of his prodigal student Vitor Belfort. The move to the US didn’t sit well amongst his students who were left in Brazil, being coached among themselves. The fact that the students left behind still had to pay the academy a percentage of their fight purse when competing was also a major point of contention. 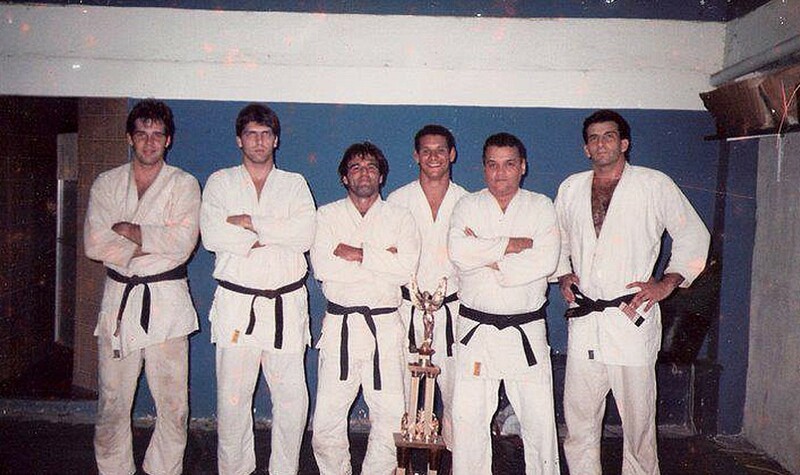 As the tensions arose between students and master, the break up became inevitable and in 2000 many of Carlson Gracie’s students were kicked out of the team; a true legion of his top level black belts left, including: Ricardo Liborio, Allan Góes, Ricardo Arona, Murilo Bustamante, Ze Mario Sperry, “Bebeo” Duarte, Carlão Barreto and many others who went on to form other academies, being the most famous Brazilian Top Team. Since the desolation left by the black belt pilgrimage of 2000, the Carlson Gracie Academy never truly recovered a meaningful competition team strong enough to withhold against the growth of Alliance, Gracie Barra and the more recent arrival of Checkmat and GFTeam, adding to the injury, the death of the team’s leader, Master Carlson Gracie in 2006 left the team adrift and without direction for a while. I am proud to be a student of the Carlson Gracie line. Best dojo and best instructors here in Puerto Rico. Osss! 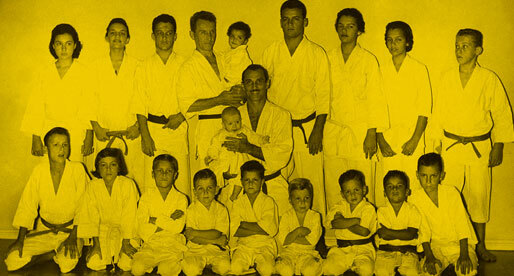 This is a very informative and interesting article about the history of BJJ in Brazil. Really enjoyed it! I have had the honor of learning from Carlson Gracie and his son Carlson Gracie Jr. the finer points of BJJ. They are down to earth individuals full of experience and humanity. RIP Carlson Gracie and OSSS to Carlson Gracie Jr. I am proud to be a part of the family. My name is Gutenberg Melo, I start trainig with master Carlson Gracie Sr. in the early 70's. 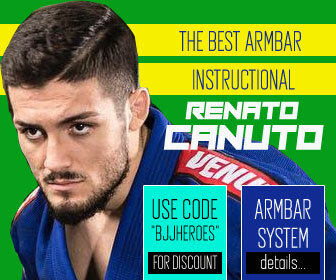 I have a Carlson Gracie academy in Recife,Pernambuco, You have a great job.This is the first time i get in the site. Keep dooing it. Great article as always. Thanks for putting this together. I find much of the content on your site fascinating and informative. also Carlson Gracie Team HQ is in Chicago, IL with Carlson Gracie Junior. Carlson used to tell me that Julio ‘Foca’ Fernandez was one of his best competitors. It seems the first black belt to an academy sets a serious tone to what a school will be Carlson had Sergio ires Helio had Pedro Hemeterio Jacare had Fabio gurgel Carlinhos had Rigan Machado Rolls had Paulo conde (no nothing about him). How important is the first black belt do you guys think?